What’s Wrong with My Crape Myrtles? Crape myrtles are a popular ornamental tree in the South. They love heat, adapt to poor soil, and add colorful beauty to yards, neighborhoods, highway medians, and business properties. Crape myrtles are best planted or transplanted in spring or summer, while they’re actively growing. Are you having trouble with your trees? 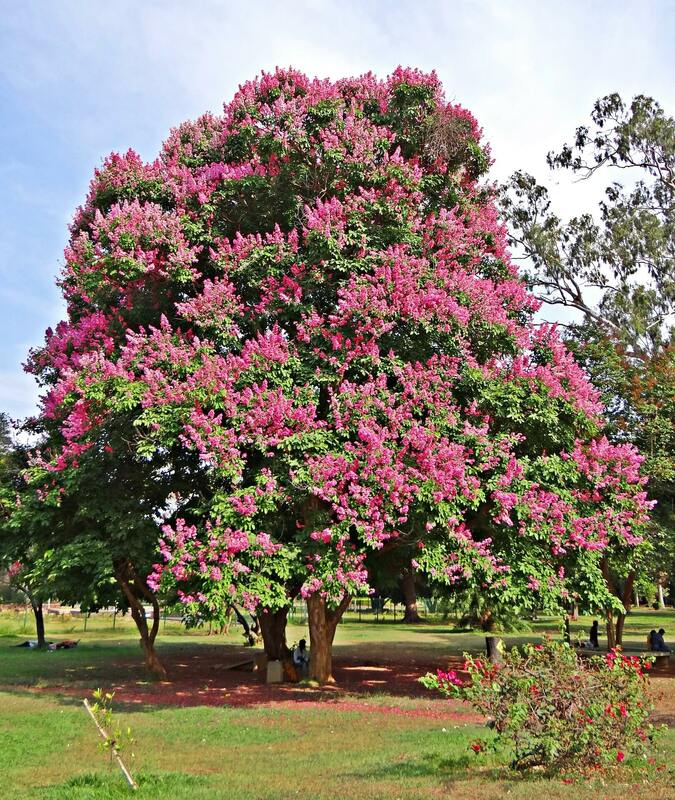 Mr. Tree offers solutions for common problems with crape myrtles. Crime is rampant across the lands, leading to maimed or murdered crape myrtle trees. Improper pruning of crape myrtles is a common problem, but it persists year after year. If you’re inclined to chop off the top branches of your tree, stop right there and follow our crape myrtle pruning guide. Is your crape myrtle shy about showing off flowers? The more sunlight the better! Make sure your trees get as much unfiltered sunlight as possible. Overfertilization, frequent irrigation, or extreme moisture changes (drought or excessive rain) may also limit or delay flowering. Are the buds of your crape myrtle tree covered in a white, powdery substance? They have powdery mildew, a fungus caused by lack of rain and poor air circulation. Depending on the cultivar of your crape myrtle, it may be best to apply a herbicide, apply a gentler solution like horticultural oil, or let the problem resolve itself. If you have issues with aphids, Japanese beetles, or other pests, skip the pesticides, which may damage your trees or kill beneficial bugs. Instead choose green methods of pest control, like introducing helpful insects like ladybugs or spiders to the environment. Call Mr. Tree and Lawn Service to schedule annual tree pruning or seasonal landscape maintenance.